Our portable indoor bleachers are designed for use in gymnasiums, schools and parks and rec centers where mobility is required and floor protection a concern. 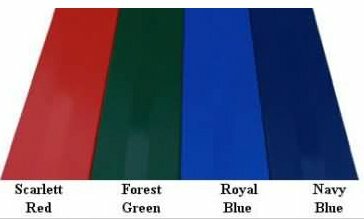 FEATURES: Aluminum angle understructure, 2 X 10 anodized aluminum seat plank,Single mill finish aluminum foot plank ,5" casters with non-marring wheels, Non-marring rubber foot pads. 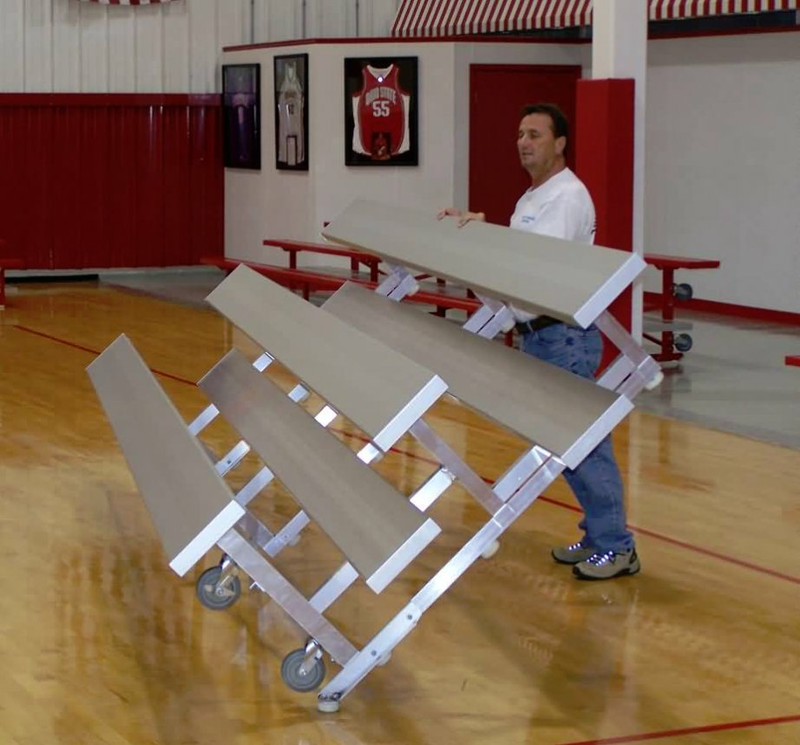 Bleacher comes standard in plain aluminum finish.